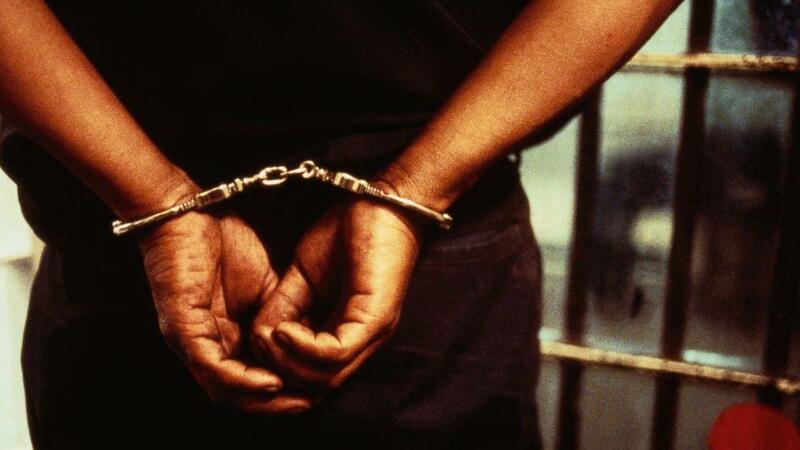 A Yaba Chief Magistrates’ Court in Lagos has arraigned three mortuary attendants for allegedly cutting off the two wrists and heart of a dead woman. The police charged Micheal Olusegun, 65; Oluseyi Olamade, 41; and Adetunji Aliyu, 45, with two counts of conspiracy and misconduct with regards to a corpse, NAN reports. The Police Prosecutor, ASP Roman Unuigbe, told the court that the accused persons committed the offence at St. Raphael Divine Mercy Hospital in Ijede, Ikorodu area of Lagos. The Prosecutor said that one Anthony Lawani, lodged a complaint to the police that the body of his sister, 51-year-old Mary Ehinlaiye, which was deposited at the morgue was missing. He said, “My Lord, the complainant had gone to the mortuary to collect his sister’s body for burial but the attendants could not present the body to him. The Chief Magistrate, Peter Ojo admitted the accused to bail in the sum of N500,000 each with two sureties each in like sum. He also ordered that the sureties must show evidence of three years tax payment to the Lagos Government and be gainfully employed. The offence contravened the provisions of sections 165 (b) and 411 of the Criminal Law of Lagos State, 2015. (Revised). Ojo then adjourned the case until Jan. 30 for trial.